Welcome to Fuschetto and Son Landscaping! 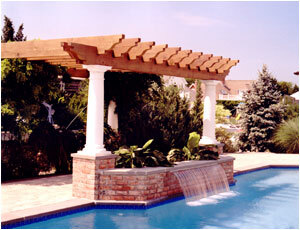 Fuschetto & Son, Inc. is an award winning landscape design/build firm with over 20 years of experience. With generations of classic design and a touch of European flavor, the Fuschetto name has brought nature to man in his environment. We look forward to working with you! You can contact us via email at info@fuschettoandson.com or call 631.423.8362 to schedule a free estimate.